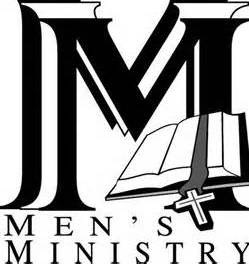 Mineral Springs Baptist Church Brotherhood of Men is sponsoring a poor man's supper, auction and gospel singing. Saturday, November 14 th, 4:30 pm. Church fellowship hall. The Benefits go to the Brotherhood Benevolent Fund for Christian Ministries and Needy Families. Supper and singing from 4:30- 6:00pm., with auction to follow. Mineral Springs own Ted Hinson is the auctioneer. Many new items have been donated by the community. The highlight of the evening is the auctioning of the many, many cakes and pies that the ladies in the church have baked and donated. So make plans now to join Mineral Springs for this exciting, fun-packed evening. The church is located at 4694 NC 205 Hwy., 2 miles South of Oakboro.